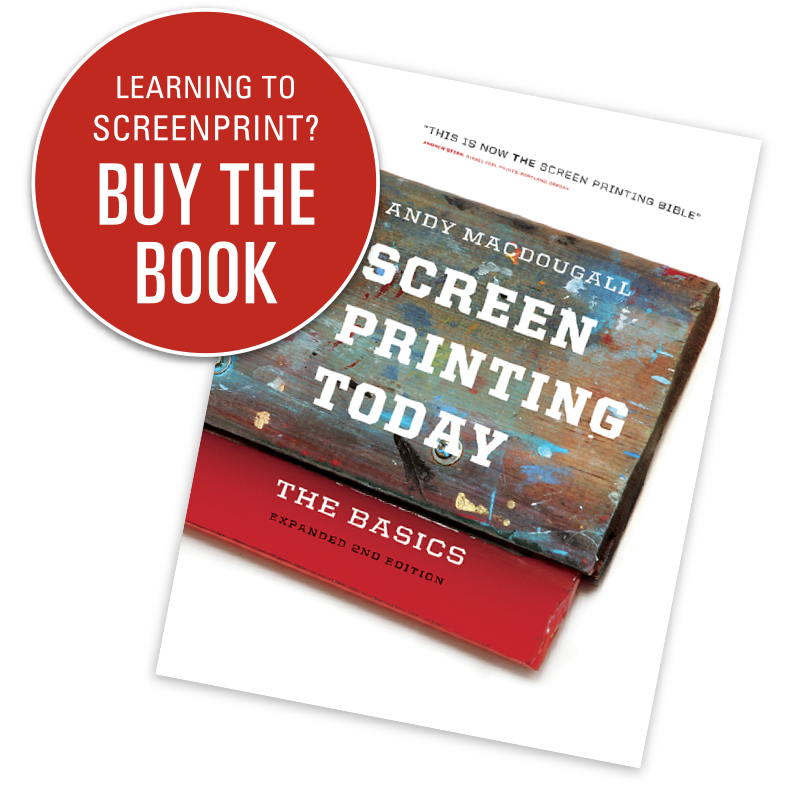 Screen Printing – which is also referred to as silk screening, screen process, serigraphy or mitography – is a unique method of transferring or printing graphic images and materials using a stencil, mesh, and squeegee. Stenciling is as old as the pyramids. 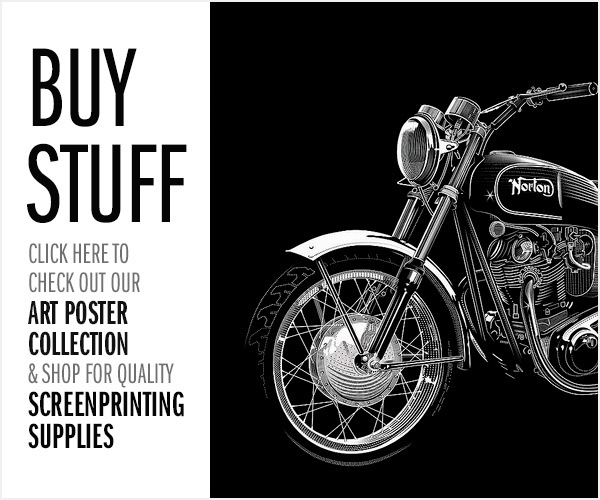 Today it's used in many areas of manufacturing, visual graphics, and textile decoration. 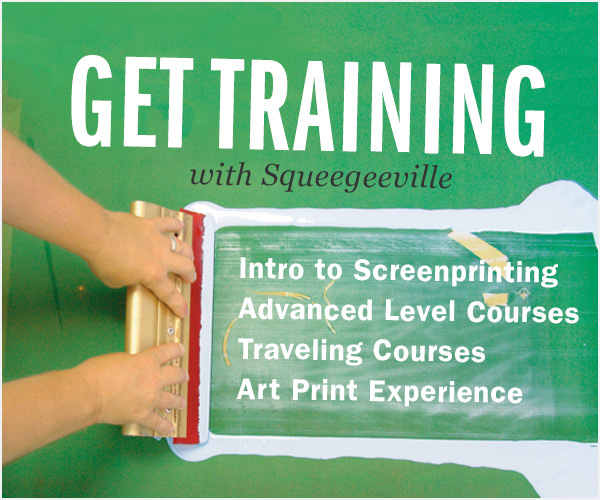 Squeegeeville is a helpful resource for all things related to the craft. 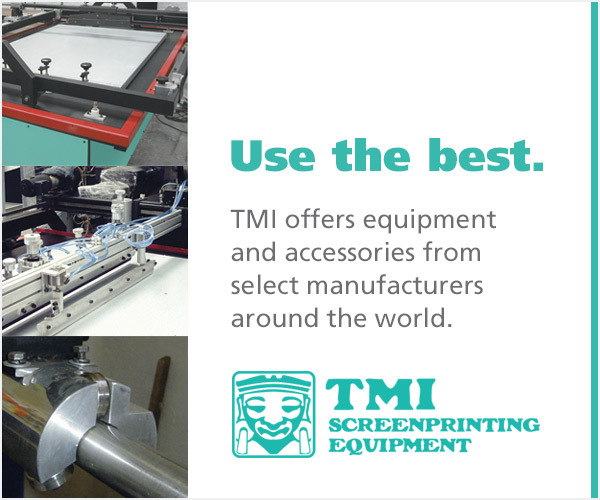 Dedicated to screenprinting... the world’s most versatile print medium.